« Footprints in the dust. I’ve spent the last few days ‘mucking about’ on EVE’s test server SISI; just trying to get some impressions of the forthcoming INFERNO update. So far its all looking pretty darn good. Sure the new UI windows for organising your hangar equipment and ships takes some adjustment but like all changes after a while these become second nature. 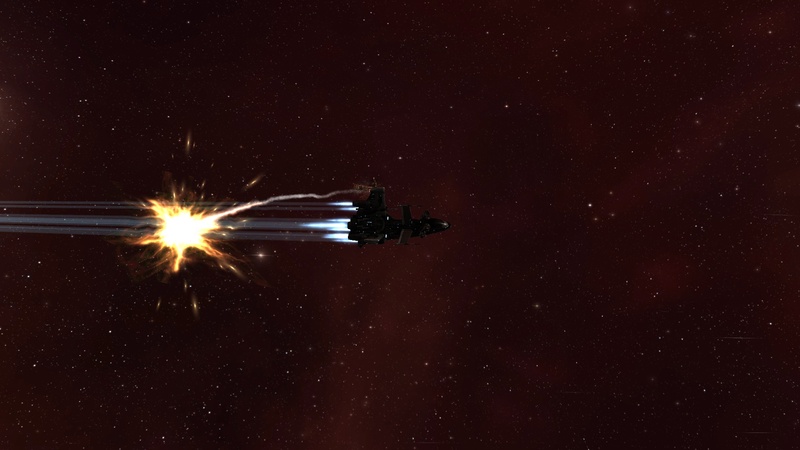 By far and away the most impressive feature are missiles – the effects are jaw drop good, and once combined with ‘near misses’ from more traditional weapon turrets, even routine shoot outs with NPCs are a thing to behold. (screen shots simply doesn’t do the effects justice). The faction warfare UI has also been cleaned up and now looks, and functions, in a far clearer manner – it just feels more accessible and less some obscure tacked on element to EVE as a whole. I’ve yet to have a look at the mercenary market system (got to leave a few things as ‘new’ on release haven’t you?) but if its been crafted in the same way as FW and missile effects its bound to be good for the game. The only minor let down is with the new modules, they’re a nice addition sure but why aren’t there MOAR? 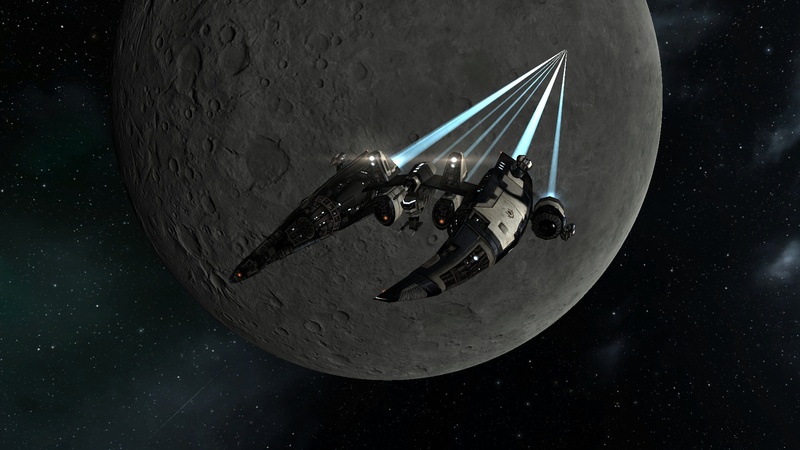 From where Im sitting additional module types could go a long long way to shaking up the world of PVP in EVE (at least from an individual players perspective). All told INFERNO is looking to be a solid successor to CRUCIBLE. 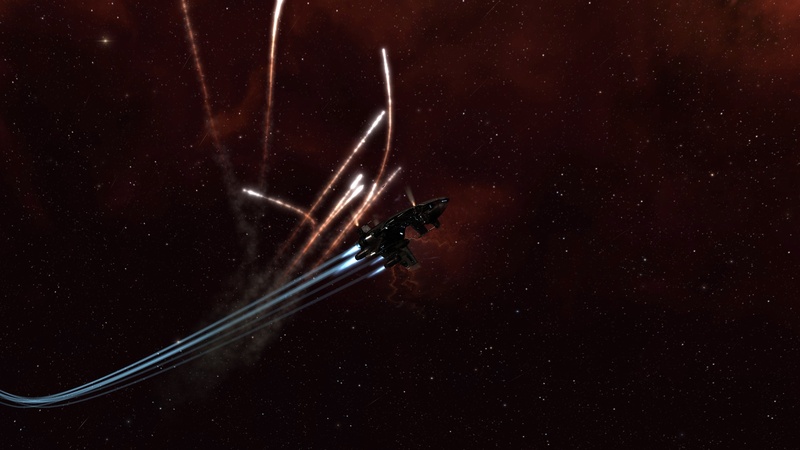 There’s a way to go yet and DUST remains a hasty mist on the horizon – but if CCP keep to this path things are looking brighter across New Eden. PS – Amarr V3, om nom nom nom! 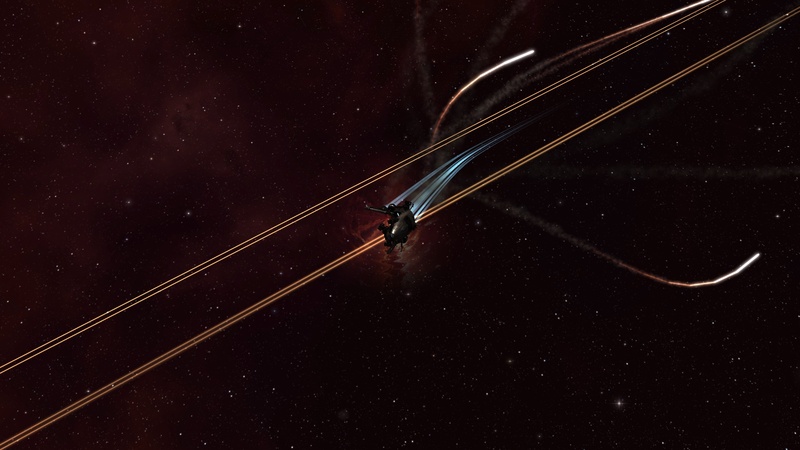 This entry was posted on May 13, 2012 at 10:02 pm and is filed under EVE Online. You can follow any responses to this entry through the RSS 2.0 feed. You can leave a response, or trackback from your own site.